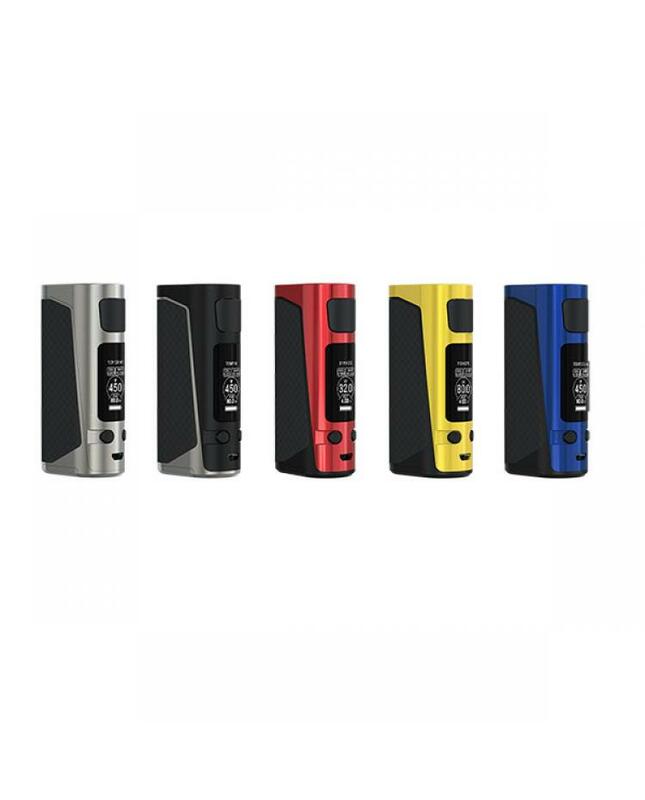 Joyetech evic primo mini with the same elegance and reliability with the evic primo series box mods, but compromising the size greatly compared to its predecessors, make it comfortable to hold and vape, max output 80watts, powered by 1pc 18650 battery, power, bypass, start, temp and TCR output modes switchable, support resistance as low as 0.05ohm, the 1.3inch OLED screen which is larger and clear than the old 0.96inch screen, will show you the vaping data more bright and clear. the exquisite spring loaded 510 thread applicable for tanks with 510 lengths ranged at 4.0mm to 5.5mm, tanks are also free to go up to 25mm diameter. 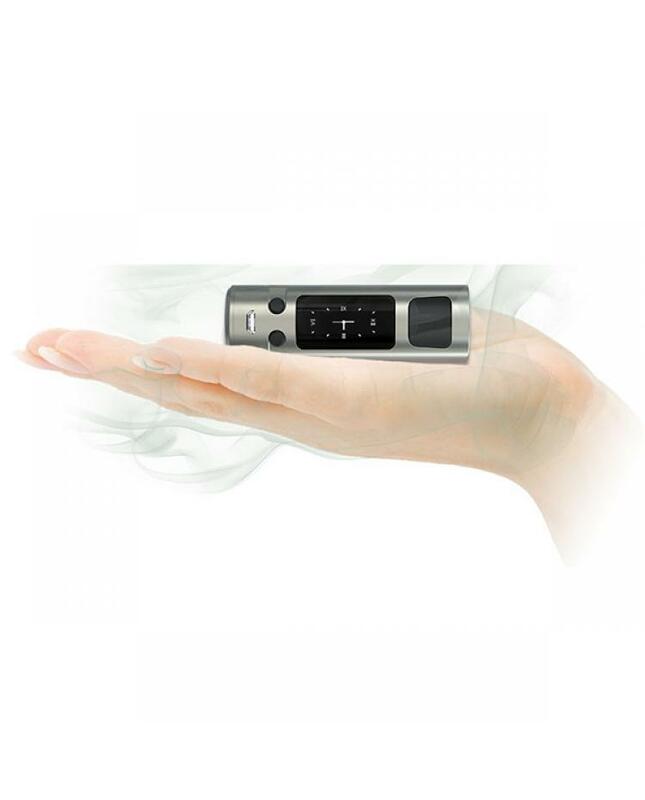 the evic primo mini has 2A max charging current with which it can get fully charged more quickly than normal ones. 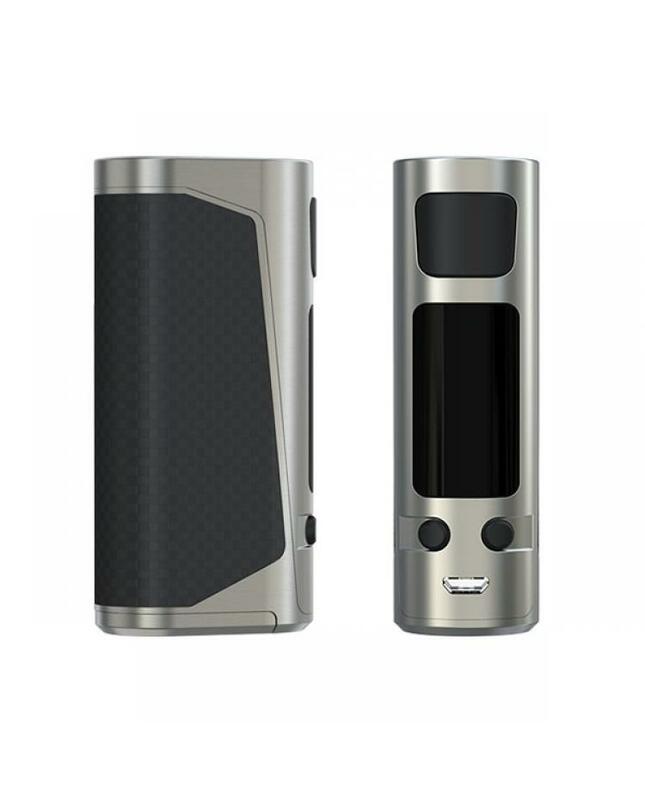 the dual circuit protection makes it more safe and reliable, recommend works with procore aries tank.